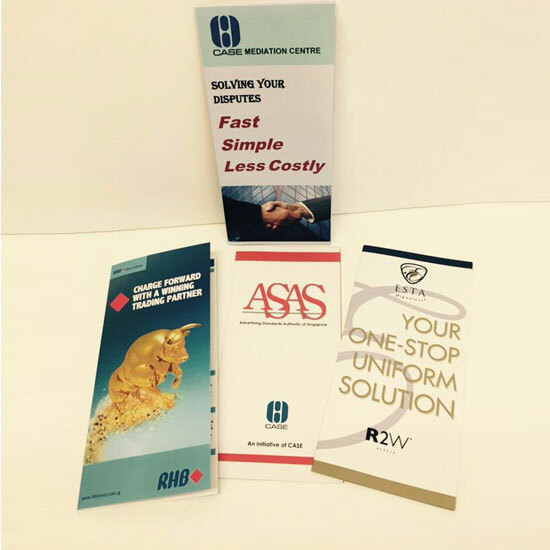 Graphic Direction Pte Ltd provides high quality brochure printing service for your company or business, even for low MOQ.. Create a powerful impression with our high quality brochure printing service today. We also have one of the fastest turnaround times for brochure printing service in Singapore with our fully automated machines.